Going on vacation with small kids always sounds like a good idea. Yet I hear so many moms say “It wasn’t a vacation. It was a trip…” Meaning it was tiring and not relaxing! So then is it worth traveling with toddlers and preschoolers? I’m here to tell you it is possible to have an enjoyable vacation with two small children. There is a secret to this solution. Let me give you a hint, it’s all about the family resort you choose. 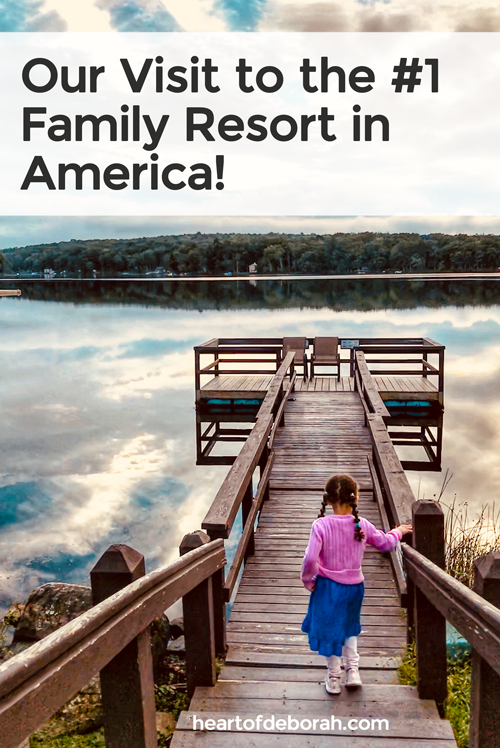 Two weeks ago we were invited to visit the #1 family resort in America (as rated by TripAdvisor.com), The Woodloch. Now I have to be honest. Before we went I read all the reviews on Trip Advisor. It sounded amazing. Some people even said their kids chose it over Disney World! So I was a little skeptical going in, is this too good to be true? Could it really be this wonderful? YES! 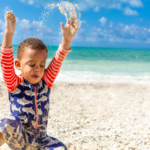 I’ll tell you 5 reasons why it is rated the best family vacation spot. 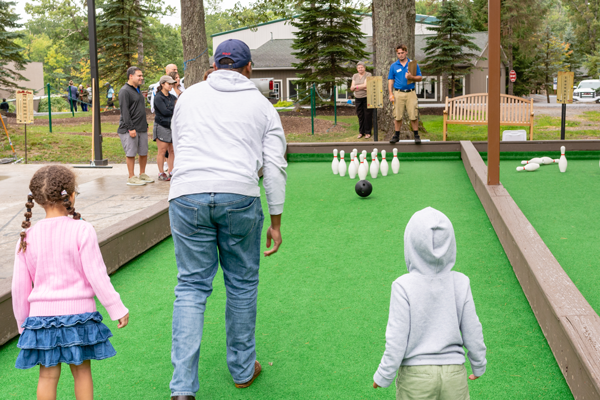 First, the Woodloch Pines is all about bringing families together and having fun while doing it. This is huge for us. 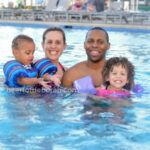 We love family time and to find a resort that cherishes it as much as we do is rare. They have so many activities going on throughout the day. Many of them are team building style which is perfect for family bonding. We stayed for a full weekend, but I felt like we could have easily stayed longer. There was so much to do, which leads me to my next point. My husband made a comment after the first night “If you come here and are bored, something is wrong with you.” It’s true, there was so much to do. One of our kid’s favorite activities was the go-karts. They loved that they could ride with us. My husband would probably say this was one of his favorites too. The daily structured activities are amazing as well. Top quality, thoughtful and organized. You could even win medals at some of the events. You get a daily schedule each morning at breakfast so you can plan out your day. We did the family bowling and our kids had so much fun cheering for our team “The Sharks.” The amenities were fantastic and although the dining room was full every night at dinner we never had to wait for an activity. It didn’t feel crowded because it’s so big and there are a variety of activities for all ages. Third, the food and dining experience were top notch. We had an assigned table in the dining room for our entire stay. The kids loved getting to know our waitress and she felt like a part of our family. I’m lactose intolerant and the staff was incredible. They provided me with delicious alternatives and were so thorough with the way they handled special dietary requests. 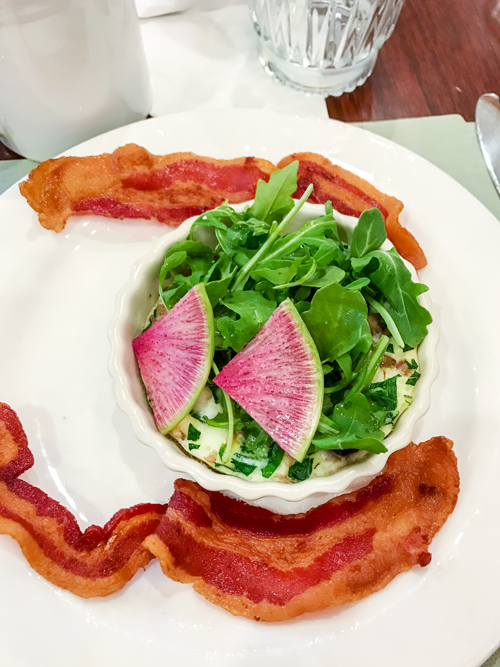 The founders created the dining to be family style and want guests to feel as if they are company in their home. I can tell you we definitely felt this at each meal. 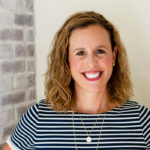 The only downside is there are specific meal times and they were a bit later than our kids were used to. Thankfully to my surprise, you got so much food at each meal it didn’t seem to bother our kids. Fourth, the staff was so hospitable. Everyone was so friendly and helpful. It felt like a place where people get to know you, which again is rare these days. You could tell the staff was trained on warm hospitality and most of the staff was smiling. It felt like a wonderful place to work and therefore it showed when they served you. Whether it was the shuttle driver, the waitress, the front desk or the housekeepers, everyone was so nice. Fifth, you never have to leave the resort. It was so wonderful to come to the resort, park our car and leave it there. 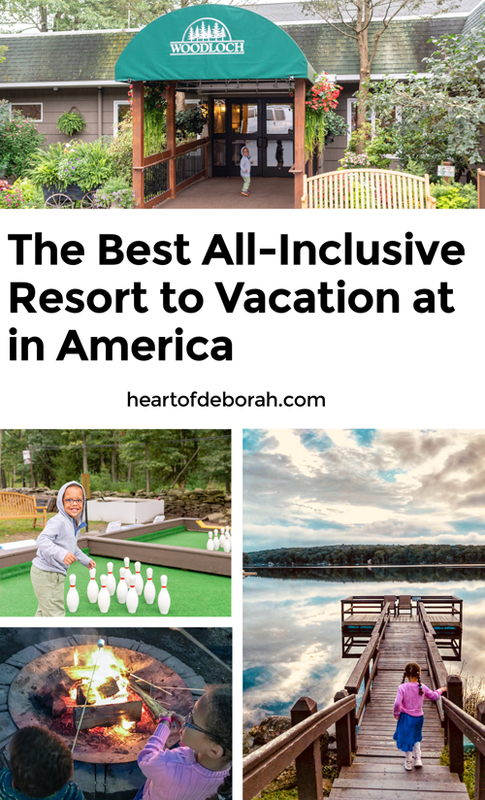 The Woodloch Pines is a spectacular all-inclusive resort. Everything you could think of was at the Woodloch Pines and we didn’t feel the need to leave at any point. Most activities and attractions are within walking distance, but they also offer a shuttle service throughout the day. The perfect option for young, tired feet! Family Vacation is So Special! 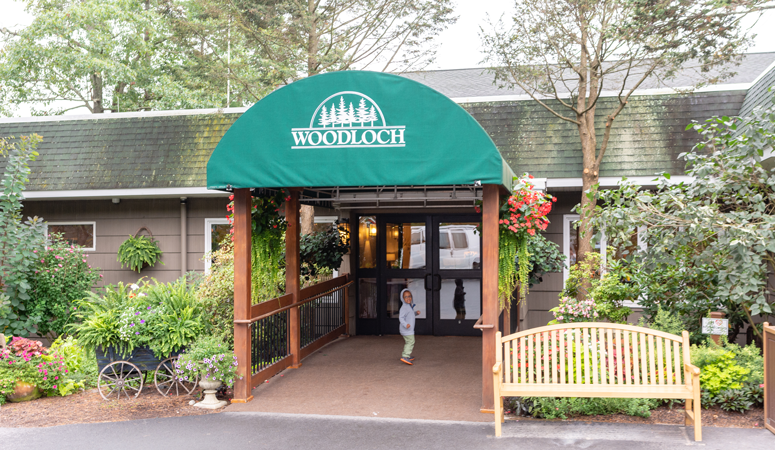 Who’s ready to book a vacation at the Woodloch? Our kids talk about going back all the time. I can see how families go year after year. Especially since there are activities for every age range. Looking for more? Check out the Woodloch Resort’s website for even more information. What is your ideal family vacation? How do you travel with small kids? I’d love to hear from you in the comments below. 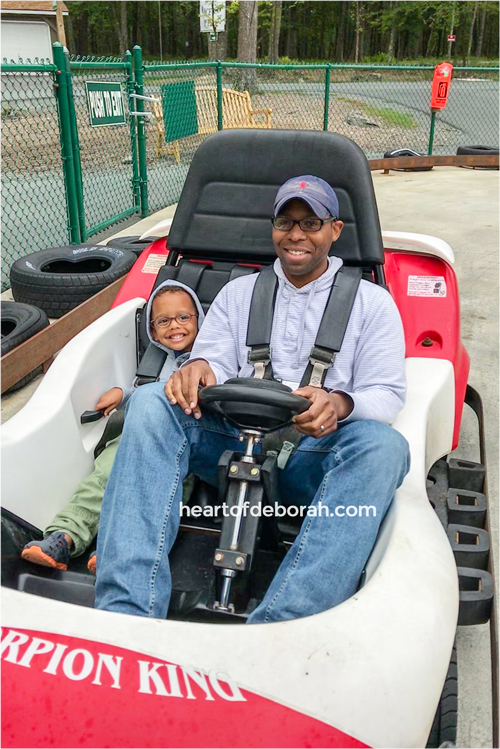 Stay connected with Heart of Deborah on Instagram for more family adventures. Thank you Woodloch for sponsoring this post and compensating our stay at your beautiful resort!